Police say they have ruled out a crime and are focusing on an apparent suicide. Auburn police said late Thursday night that they had found the body of Thomas Johnston, the television meteorologist who has been missing since Monday. In a post on the Auburn Police Department’s Facebook page, Auburn police and the Maine Warden Service said they located Johnston, a 46-year-old Old Orchard Beach resident, in Auburn. 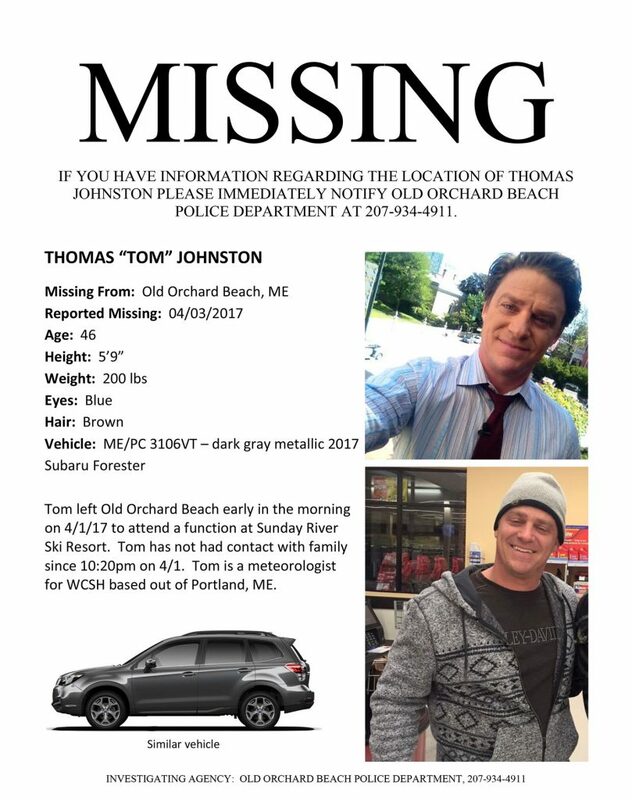 The town of Old Orchard Beach issued this notice Thursday seeking the public's help in locating WCSH-TV meteorologist Tom Johnston. Old Orchard Beach police had been trying to find Johnston since Monday, when he was reported missing after attending an event at Sunday River Ski Resort on Saturday. 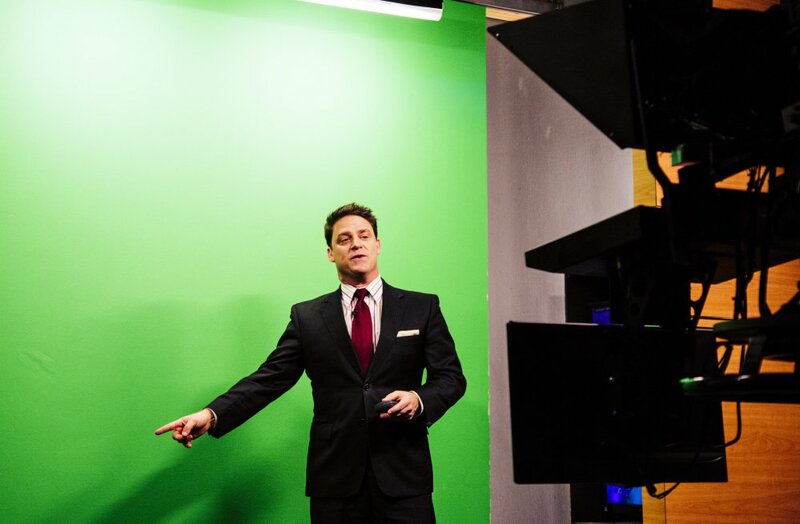 The WCSH-TV weatherman was reported missing after he failed to return from an event at Sunday River Ski Resort in Newry on Saturday, station news anchor Rob Caldwell told viewers during the 5 p.m. broadcast. 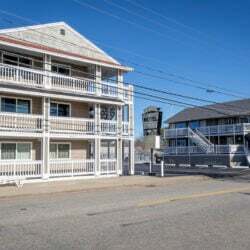 Johnston was expected to return to his home in Old Orchard Beach late Saturday or early Sunday. Detective Sgt. David Hemingway of the Old Orchard Beach Police Department said Johnston’s significant other, whom he would not identify, filed a missing person report Monday. 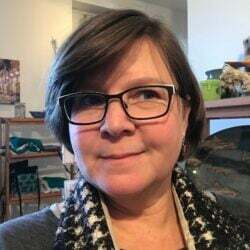 Johnston emceed the Springfest event Saturday and also sent back video of that day’s snowstorm for the station’s 6 p.m. newscast, the station said. A flyer issued by the town of Old Orchard Beach said Johnston left his home early Saturday on his way to Sunday River. Police said that Johnston last had contact with his family at 10:20 p.m. Saturday. In the Springfest video provided by WCSH-TV, Johnston appears on camera with his photographer while standing on a deck overlooking a large crowd. Johnston said the ski resort had just received a foot of fresh powder. Old Orchard Beach said that Johnston was driving a dark gray metallic 2017 Subaru Forester with Maine license plate 3106VT. Johnston joined the station in 2014. He was a meteorologist at several television stations in Florida, where he covered hurricanes before moving to Maine. While in Florida, he received Best Weathercast awards in 2007 and 2008 from the Florida Associated Press, according to a profile posted on the station’s website. The message included information about suicide prevention resources.